Today's post was going to be my first halloween look with my new and gorgeous Hot Hair wig but I'm still waiting for a few products to arrive that I need to use with the look. Also I'm feeling so ill and naturally I don't want to go full on with a halloween look while I have a cold and an eczema flareup. However, it actually worked out well because I had an amazing delivery from Rombouts this morning and it is International Coffee Day - great timing! 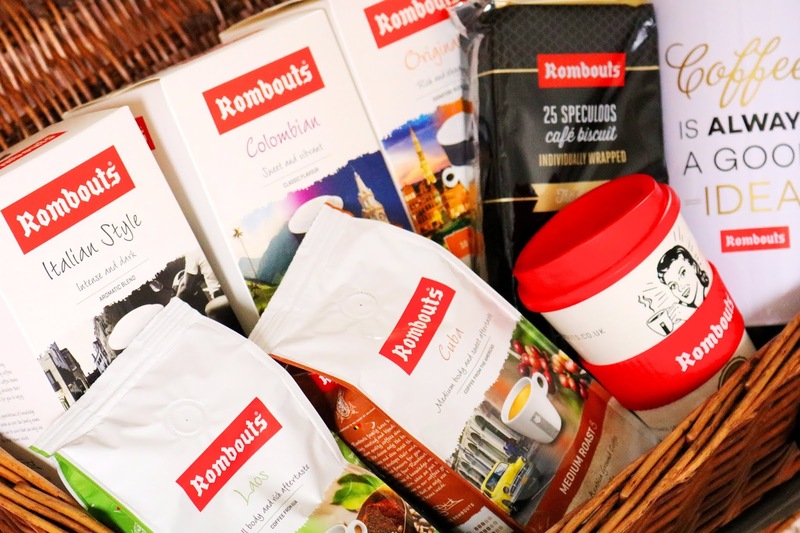 I've been lucky enough to try a range of Rombouts coffee previously and loved these one cup filter coffee sets as they are so quick and easy to use! The sets come with ten one cup filter coffees and all you have to do is put the filter on top of your mug and pour the water over as it filters through the coffee grounded contained within. 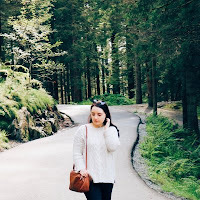 I think they'd be ideal for work, travelling or even camping because of how quick, compact and how convenient they are. I've tried the original and decaf before and I love both of them - I'm not usually a decaf person but this one is actually pretty good. 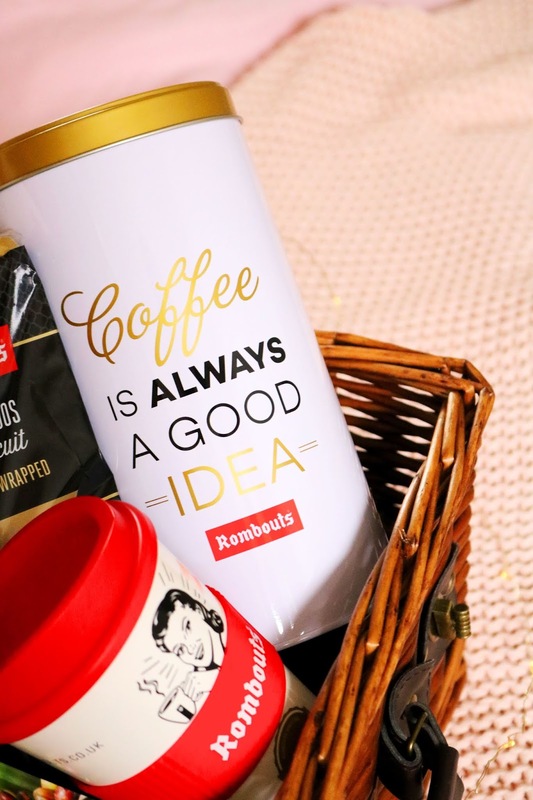 There's currently a great offer where if you buy four packs of their one cup filters, you will receive this cute 'coffee is always a good idea' storage tin on the Rombouts website. Coffee IS always a good idea! 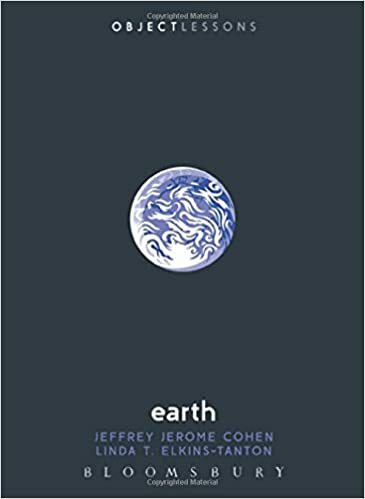 As well as the one cup filter coffee they also have a range of whole beans, tinned coffee, coffee pods, tea and more, including their single origin ground coffee. I was kindly sent three of their single origin coffee packets which include the Cuba and Laos coffees. Laos is a medium dark, full roast coffee and the Cuba option slightly milder medium roast with a sweet aftertaste. Out of the two, I'm definitely more drawn to the Cuba direct origin coffee but I'd definitely recommend both for coffee lovers. You use this ground coffee with a cafetière which I have thankfully but it's not my favourite method of making coffee. Check out the Rombouts website for more information about the origin and specific flavours. One of my favourite products from the amazing and huge package I was sent from Rombouts is their American travel mug, obviously I love the coffee too. I don't really use products like this but I should as they are re-useable and I adore the retro, American diner style of this travel mug. It is also a great size as it isn't huge, unlike most travel mugs. The mug would be great paired with the very moreish and delicious individually wrapped cafe biscuits which I have tried before and I know that I love them with coffee. Last but not least is a Rombouts tote bag and I can never have too many tote bags. 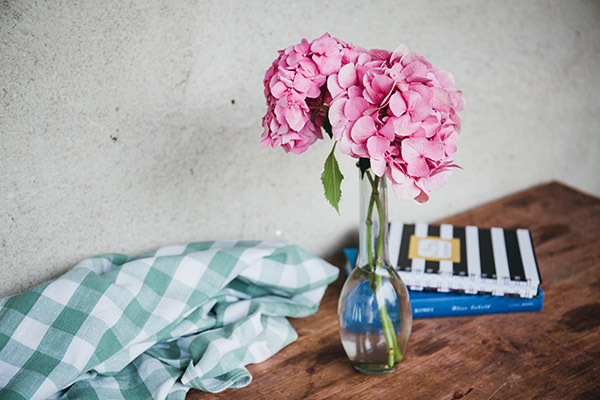 I use tote bags to store everything from other bags, family history documents, recycling and for keeping in my handbag if I need an extra bag after too much shopping - they are also ideal for grocery shopping! As you can see from my photos and video below, I've added the coffee and accessories to a wooden hamper and I think that would be a great way to gift these products to any coffee lovers in your life this christmas! 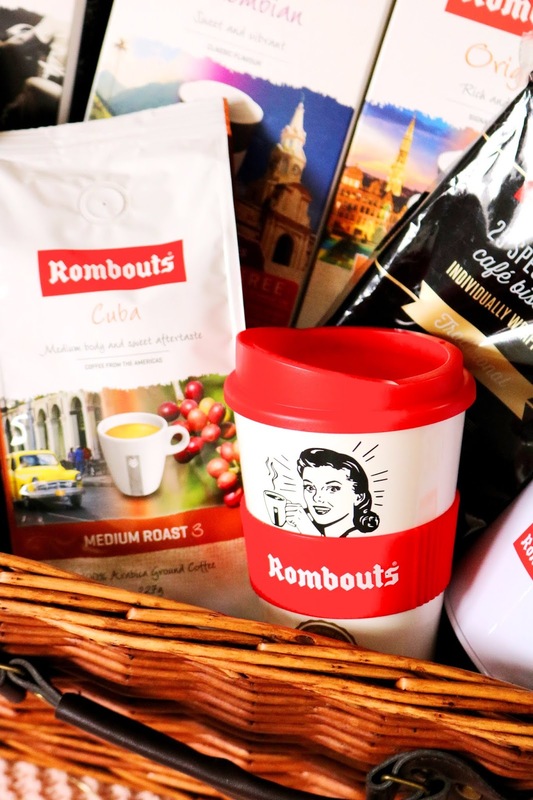 Have you tried any Rombouts products? Do you like coffee? Did you know that today was International Coffee Day? I don’t drink coffee, but if I did I would certainly try this! my mum loves their coffee. I've never tried it myself but I should as I am a massive coffee lover! I don’t like coffee but this is a cute package. It was international coffee day?! 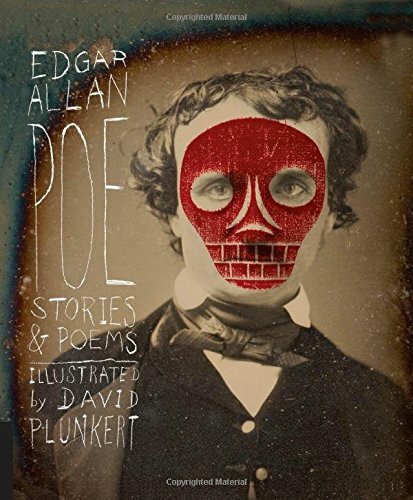 How did I not know about this? I love coffee. These are my perfect stocking fillers. I can't drink coffee but this would make a great gift for a coffee lover. That travel mug is so cute! I am definitely a tea pot, but I love the cup! what an amazing coffee basket!! I haven't tried any of their products. I didn't know that we had an International Coffee day. I'm not a big coffee drinker but I like how there are so many options regarding flavours and types of coffee. The coffee cup is so cute, I like the design! I use these cups a lot for my tea in the mornings! ooh how did I miss this day!